Wake up, get dressed, leave for work, work, return, have dinner and sleep. Is this all your life has become about? Is your monotonous routine killing the fun parts of you? Are you looking for re-igniting the spark with your spouse? Are you looking for a fun day to make memories with your children? It’s time for a mini-vacation! 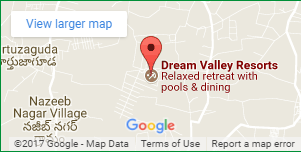 No, you don’t have to pack suitcases or spend hours on travel; you can have a one-day vacation at the Dream Valley Resort which is sure to provide you all the fun and relaxation of a tediously planned trip in a hassle-free manner! Among Hyderabad’s top resorts, Dream Valley is a fantastic destination as it is not just the best resort but also has a water park. Dream Valley Resorts adds charm to your experience by its world-class facilities as well as a location with breathtaking scenic beauty and is so considered one of the best resorts in Hyderabad for team outing. With rides for all ages and a variety of options for stay ranging from ethnic cottages and family rooms to camping sites, a mini-vacation here would be a beautiful retreat for your entire family from the hectic everyday life. While entertainment resorts usually cater only to the younger ages, Dream Valley offers you an excellent opportunity to re-connect with your partner in a fun way. Choose a convenient weekend and relieve yourself of professional duties. Make a wish list of all the activities you want to take part in. Dream Valley, being the best resort in Hyderabad with a water park offers a range of options from space for the rain dance, water rides, indoor and outdoor games, and an exclusive kids’ arena. It is also a party resort with 15 party venues to celebrate every special occasion. 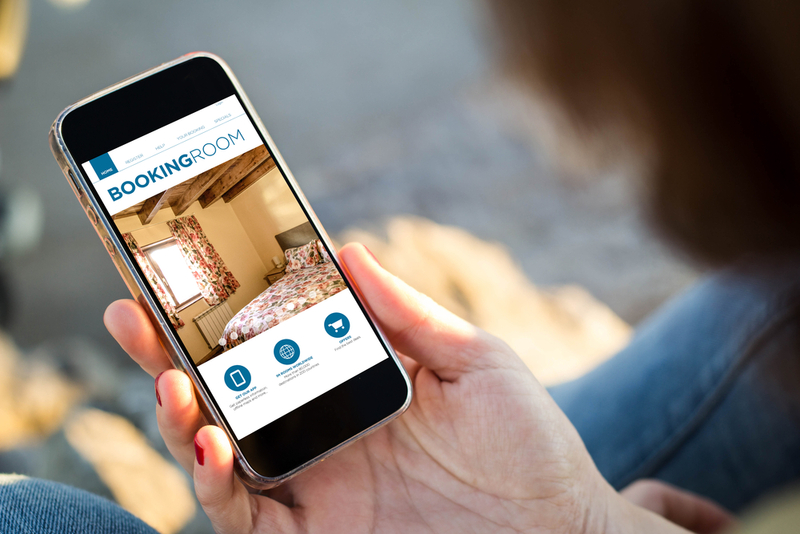 Plan your schedule according to your favorites- this will save you the dilemma of having to make choices at the site and also provide you enough time to book slots. Make reservations at the resort prior so that your plan goes on smoothly. If you are looking for a place which can accommodate a group, the Dream Valley Resorts is the perfect option as it is the best resort in Hyderabad for a team outing as it has three boardrooms and also a great multi-cuisine restaurant and game facilities for a productive visit with professional excellence as well as a healthy-bonding among the group. You will have to make reservations accordingly. Take a break from social media. Cherish every moment and capture them, but do not spend your vacation going through work emails or responding to unimportant messages. Use your phone only for necessary communication. Having put forth these suggestions, the final one would be let yourself let go of the stress and do whatever your heart asks for. This vacation is not just about a break from work or a reconnection with family; it’s about rejuvenating yourself too. So, go ahead and browse through the packages Dream Valley Resort offers and watch the magic mantra work.